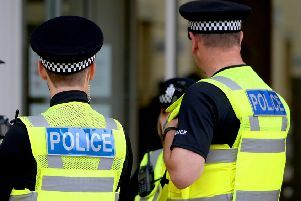 Lincolnshire Police have issued a warning after the force has been advised that a scam is circulating in the county. Fake invoice scams happen when fraudsters send an invoice or bill to a company, requesting payment for goods or services. The invoice might say that the due date for the payment has passed, or threaten that non-payment will affect credit rating. In fact, the invoice is fake and is for goods and services that haven’t been ordered or received. Fake payment details are included on the invoice for payment to be made direct to the scammers account. Always make payment for invoices through your online accounts or ensure that the payment details match those previously used.